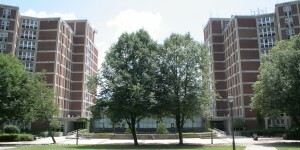 TCNJ offers substance free housing for students who are interested in this living option. A substance-free environment is defined as one where the following is prohibited: all use of tobacco (including hookah, e-cigs, pipes, cigars and cigarettes), use and possession of alcohol, use of illegal drugs (including marijuana) or the misuse/abuse of prescription drugs. Additionally, neither residents nor their guests may return to the environment under the influence of any of the aforementioned substances. 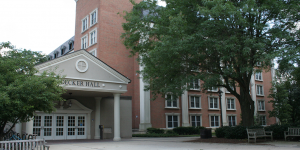 Students will be placed in substance free housing on a first come-first served basis, once they’ve signed the Substance-Free Housing Agreement. 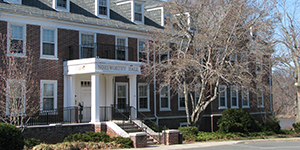 Priority may be given to students in recovery. 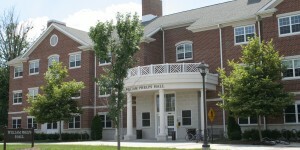 Substance free housing is available to sophomores, juniors and seniors. 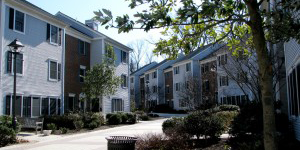 Students interested in living in this community should contact Housing via email (housing@tcnj.edu). Lion’s House is a supportive community and residential program for students in recovery. 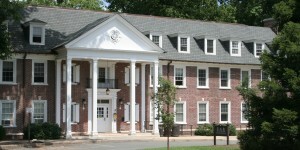 Students that participate in the Lion’s House program have the opportunity to live with other students in recovery within TCNJ’s Substance Free Residence Hall. 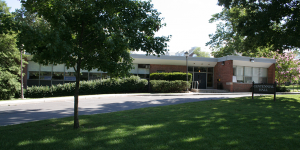 Students that participate in the Lion’s House program receive individual counseling, recovery oriented programming, and may be eligible for scholarships. 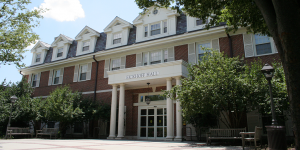 Lion’s House residence are expected to be committed to recovery, active members within the collegiate recovery community, and maintain recovery sustaining activities (i.e. AA/NA attendance). 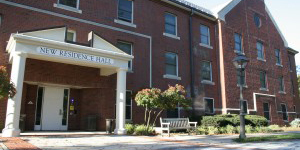 Residents of Lion’s House may be eligible for the Lion’s House Scholarship. This scholarship was created to support students in recovery as they achieve their academic goals and is supported by the Collegiate Recovery Program grant and donor contributions. 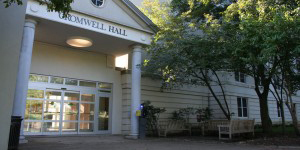 For questions on Lion’s House please contact Chris Freeman, Community Recovery Supervisor at freemanc@tcnj.edu or 609-771-2134.